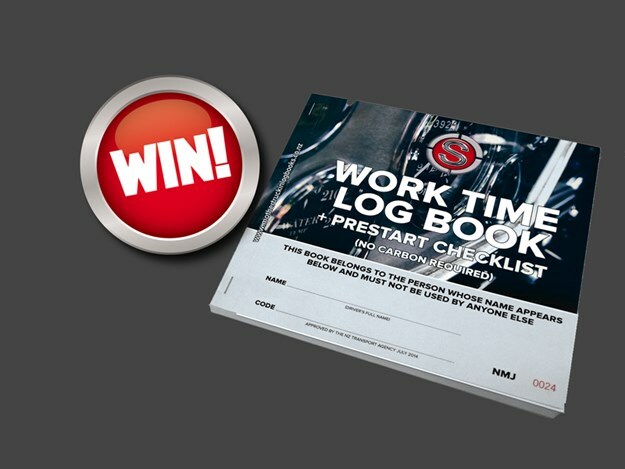 Our friends at Sycamore Print have given us more log books to give away, and the latest batch includes a pre-start check list, which should really impress the boss when you hand the paperwork in. To be in the draw to win the pack of four books, go to the article on page 140 (#310; on-sale date: 1 April 2019) and tell us the name of the town where the truck show was recently held? The competition closes at 10am on 23 April 2019.